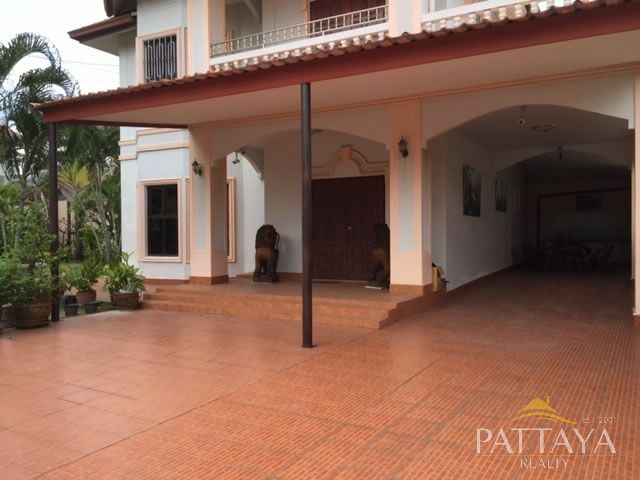 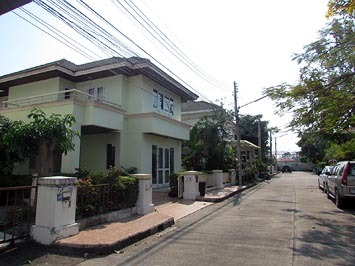 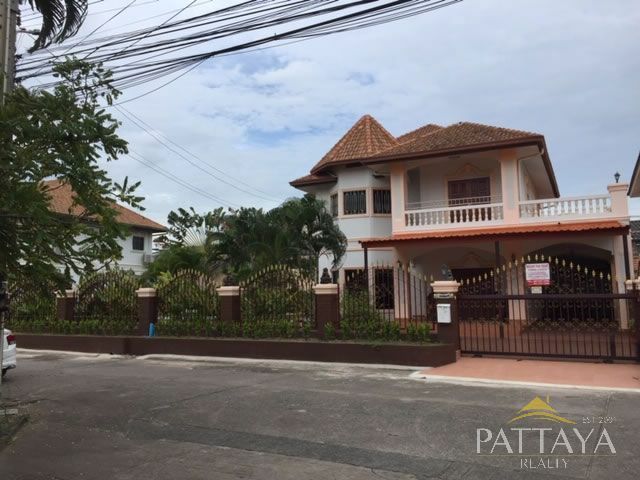 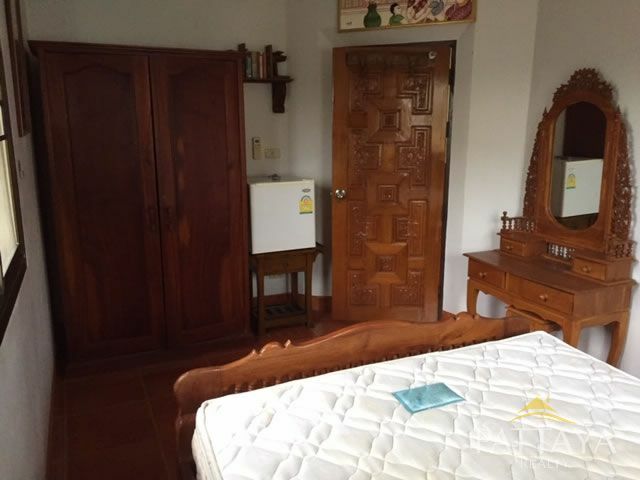 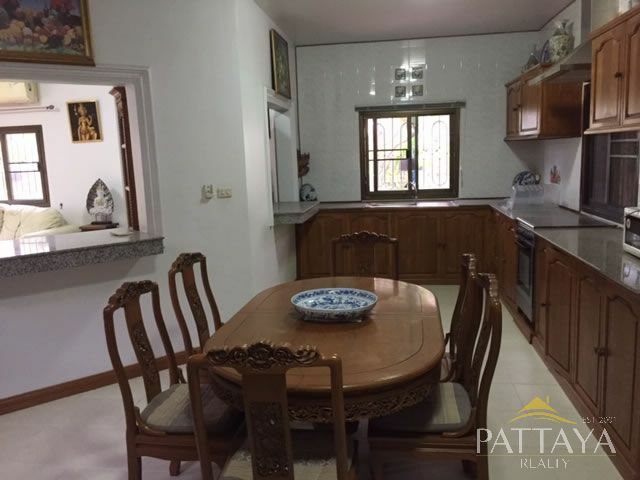 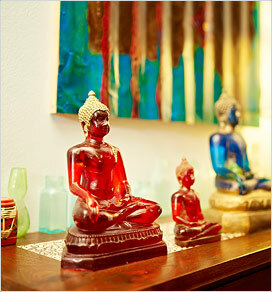 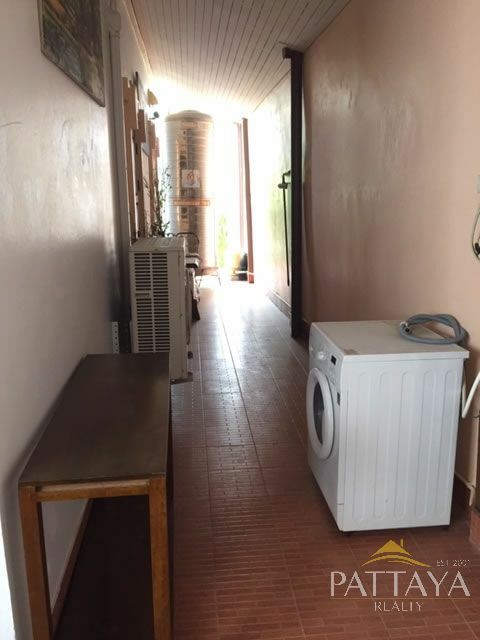 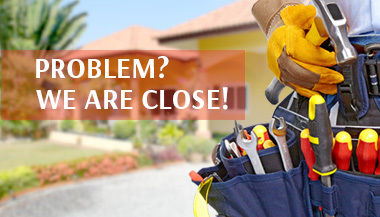 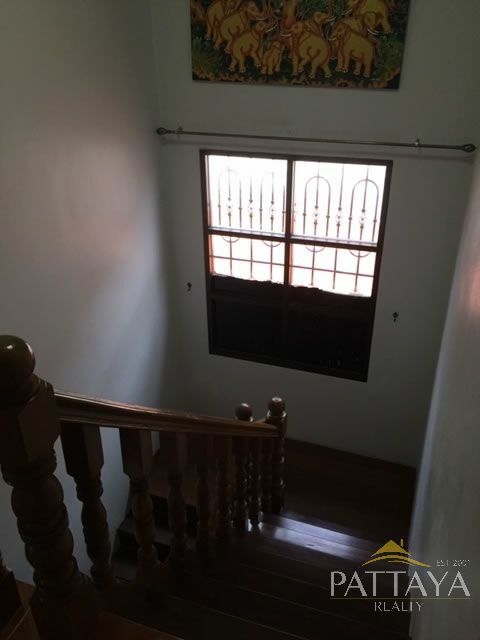 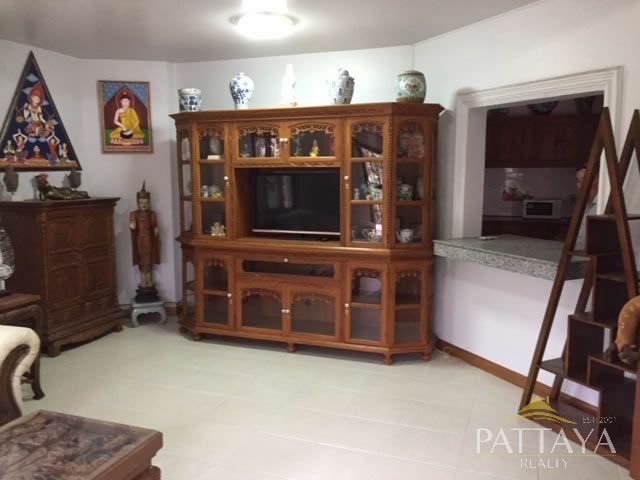 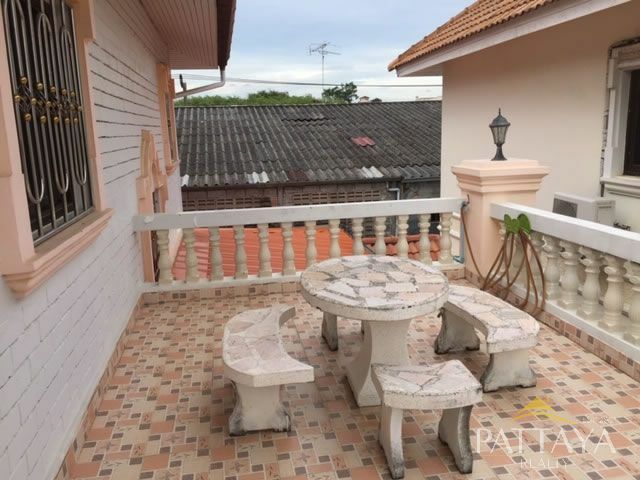 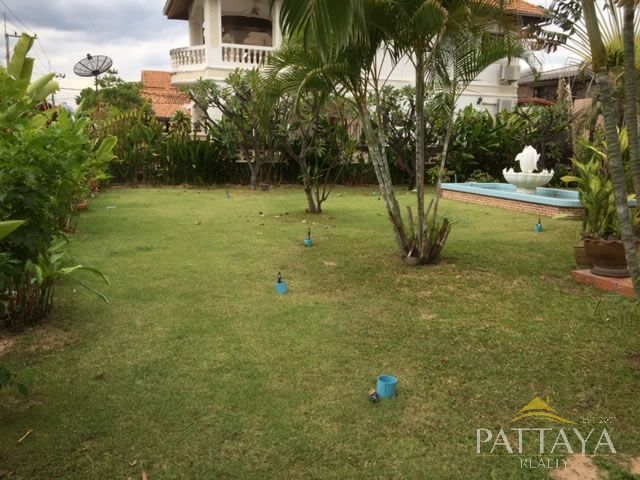 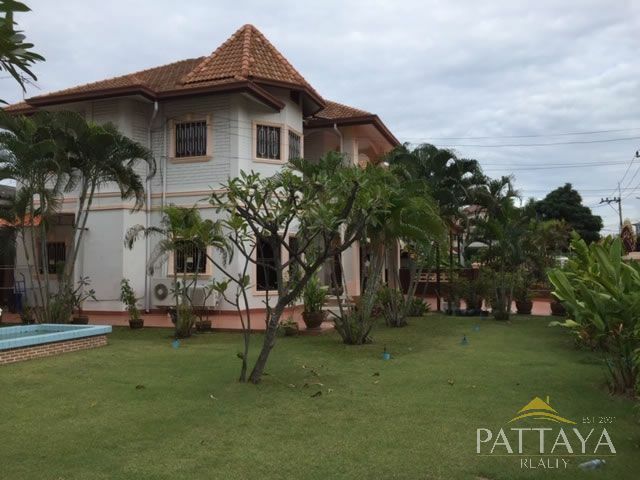 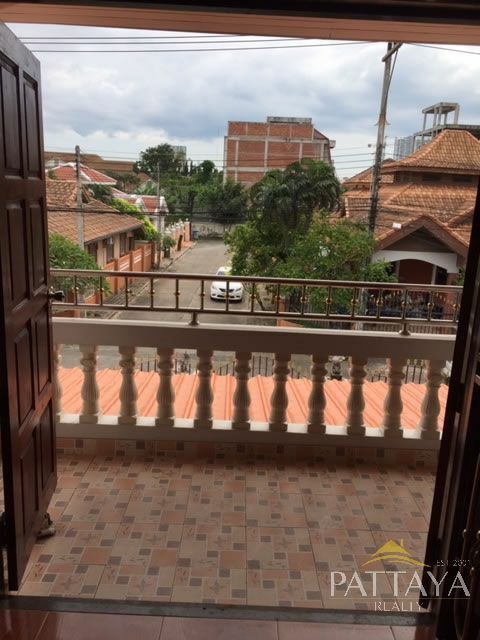 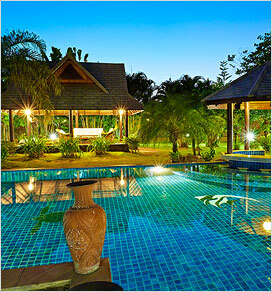 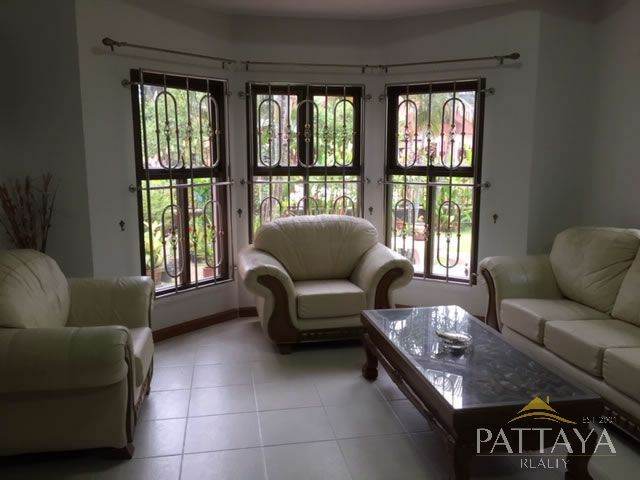 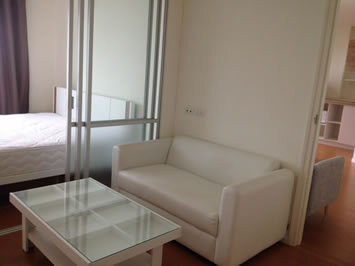 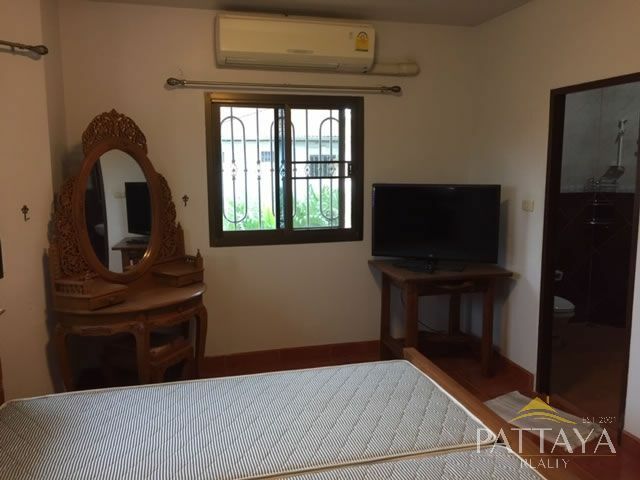 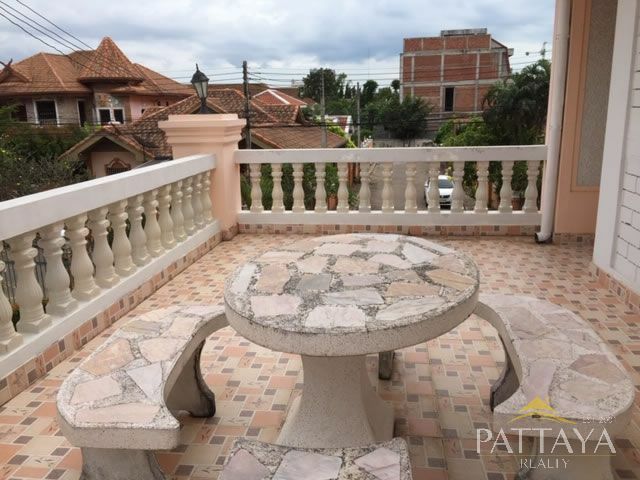 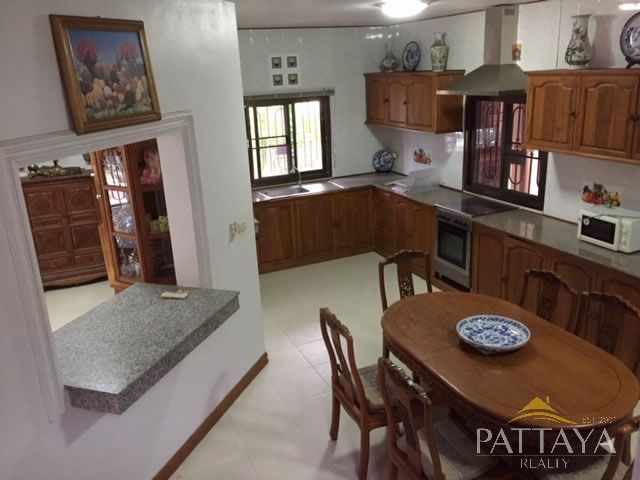 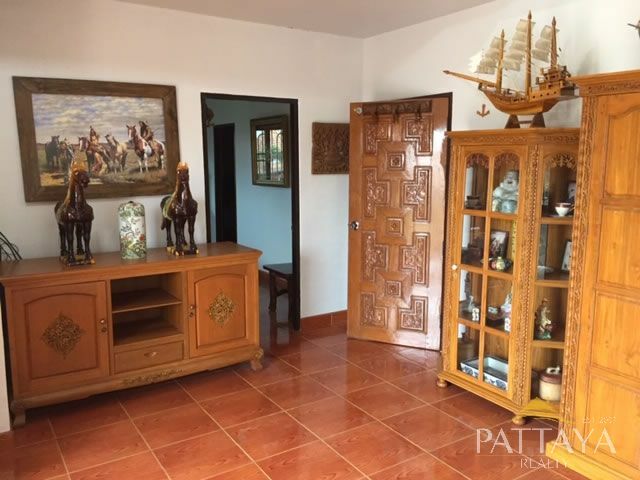 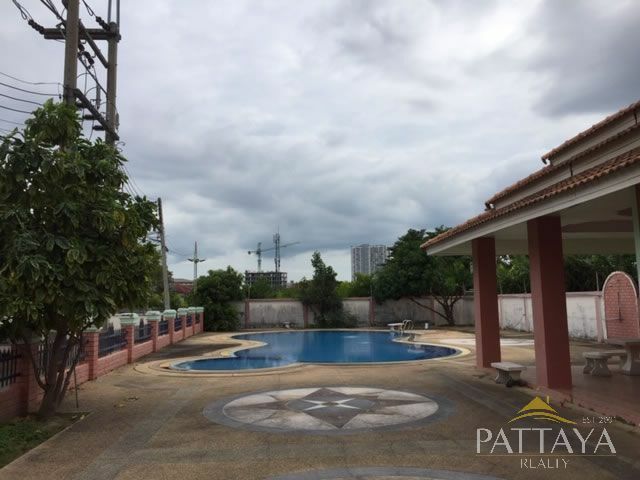 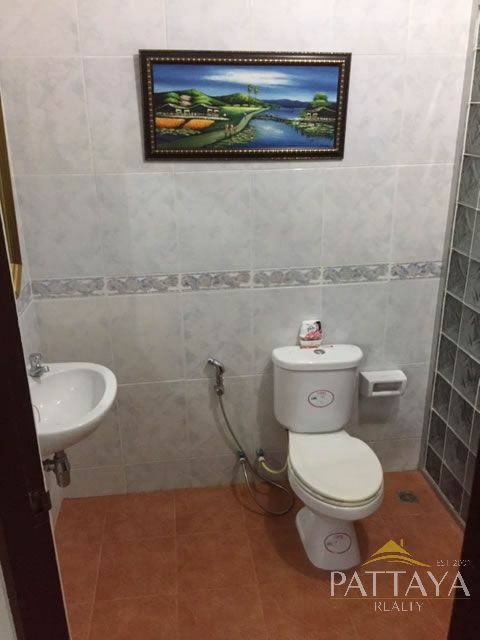 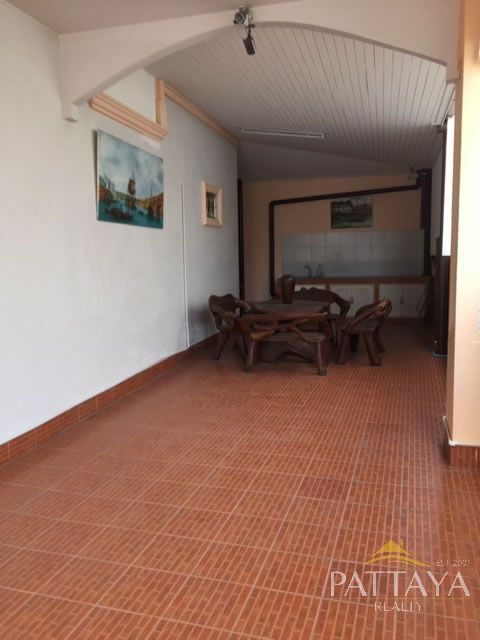 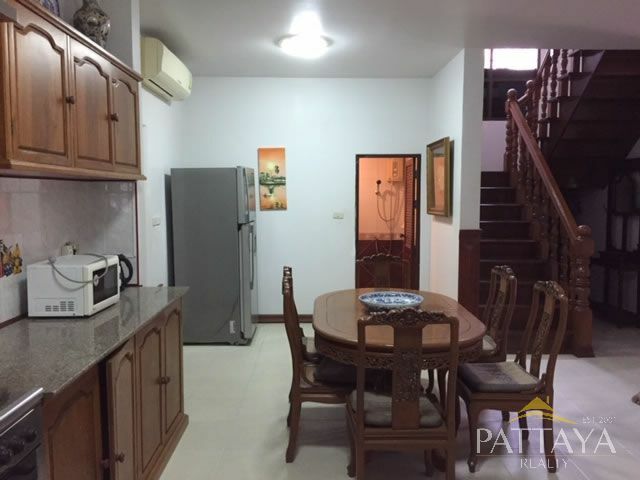 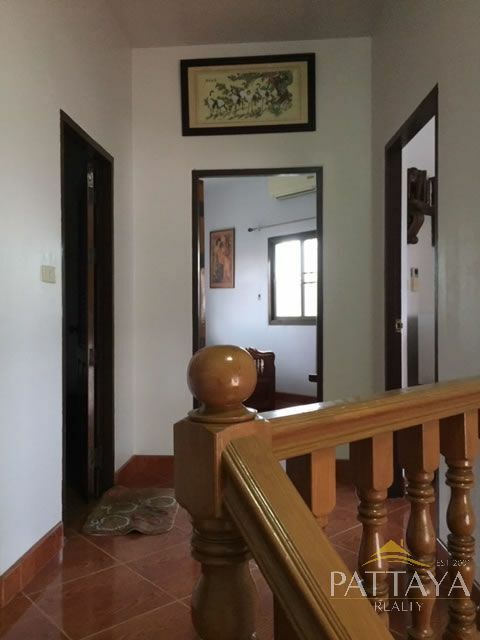 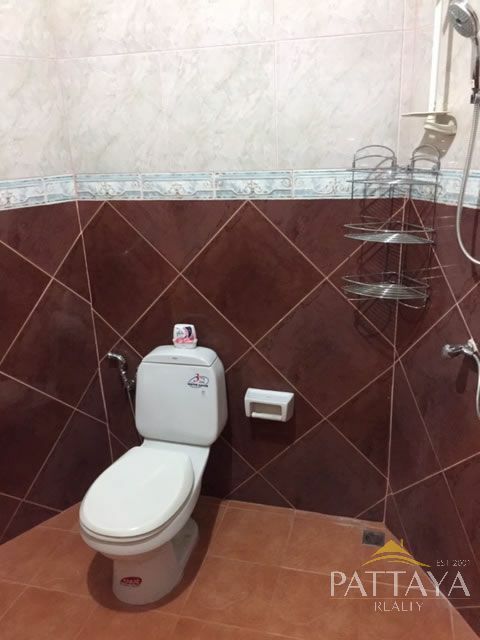 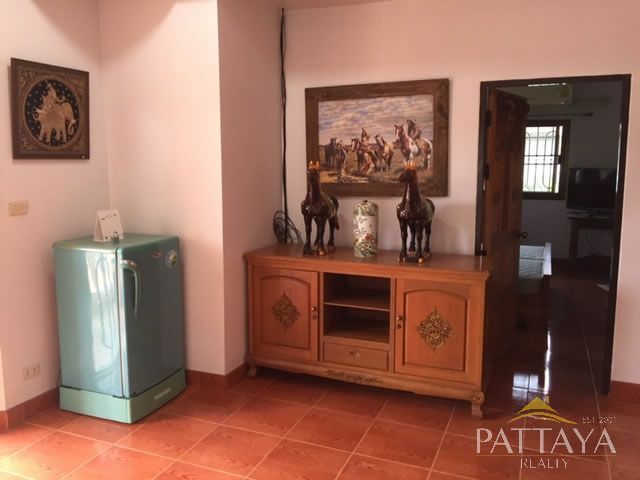 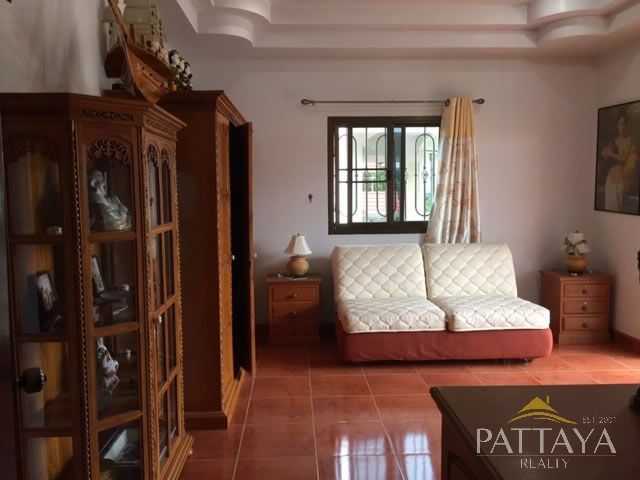 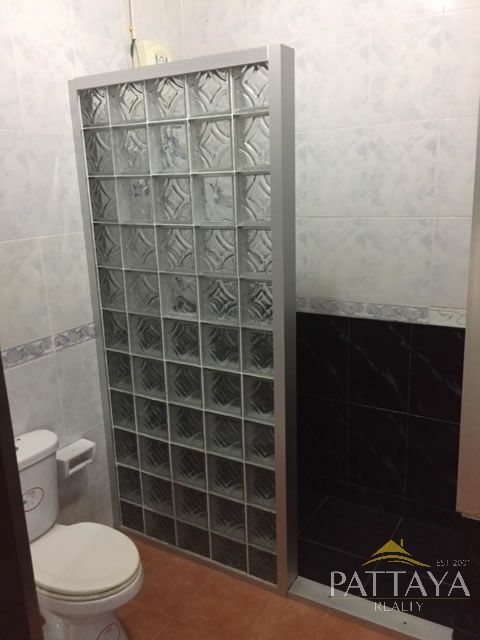 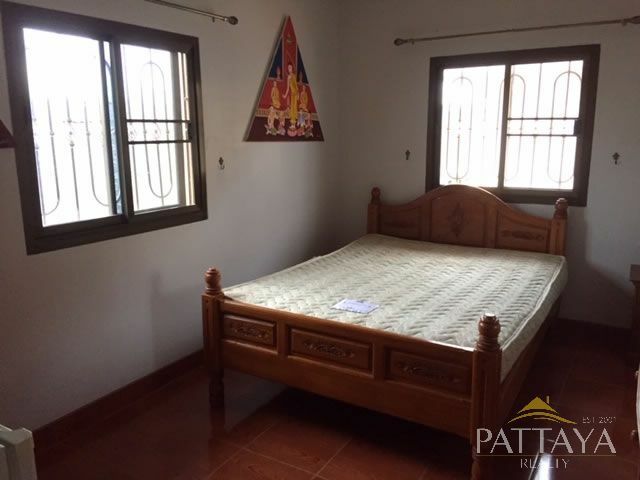 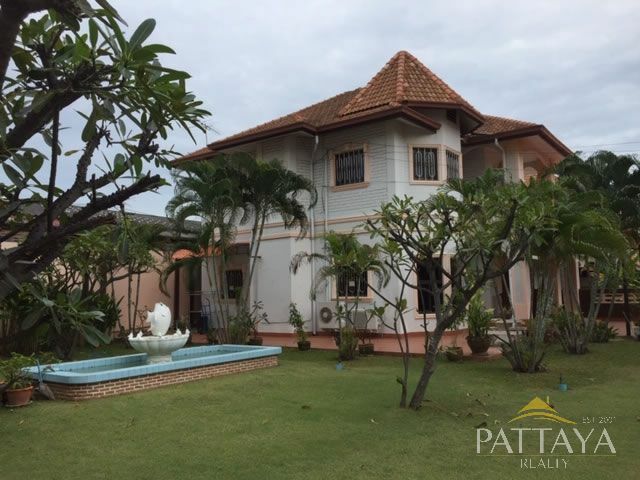 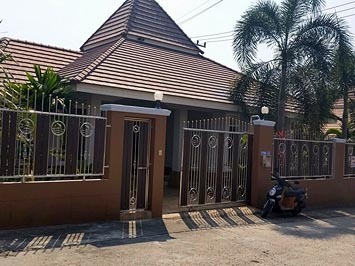 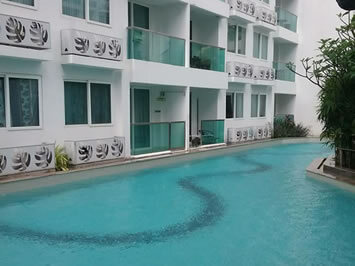 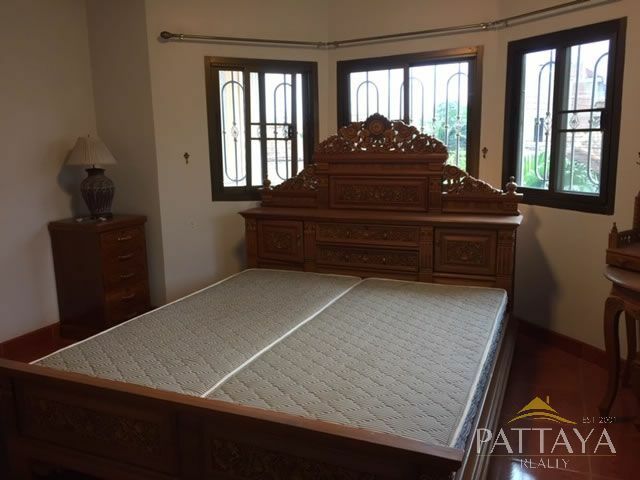 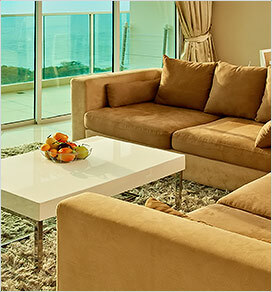 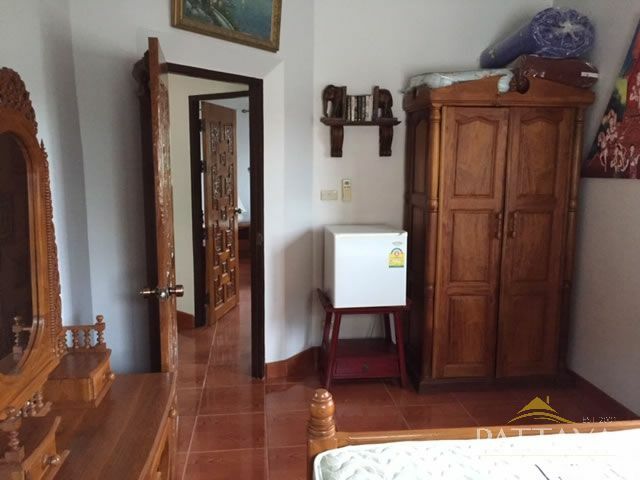 House for Rent in Central Pattaya. 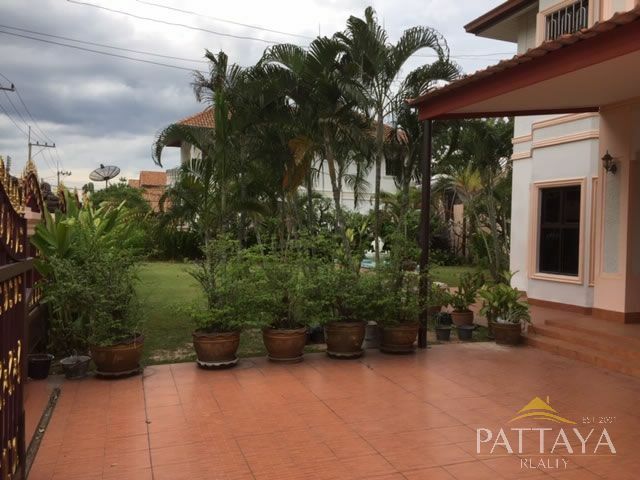 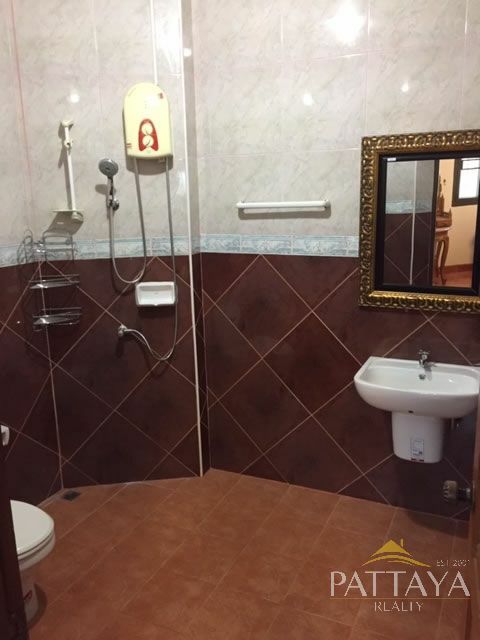 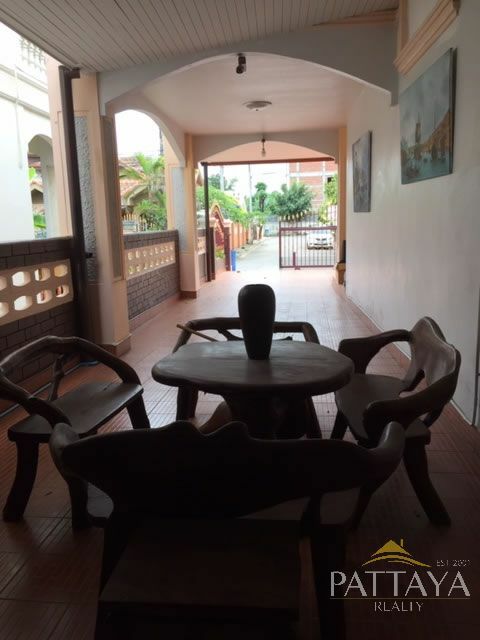 Detached house, external size 220 m sq, main house is single storey 3 bedrooms, 2 bathrooms. 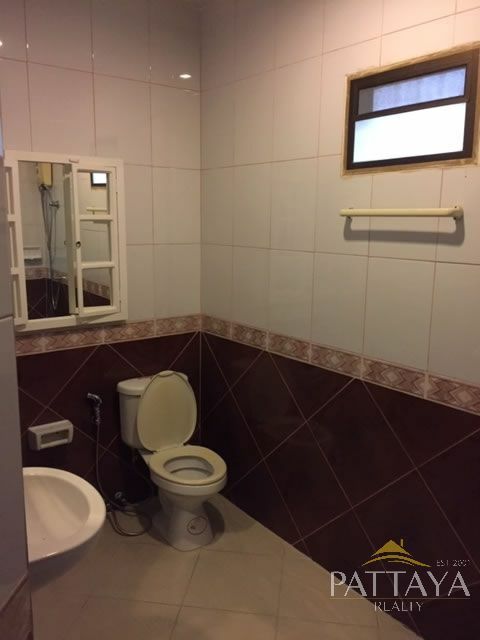 The separated building has 2 storey consists of 1 bedroom with ensuite each storey. 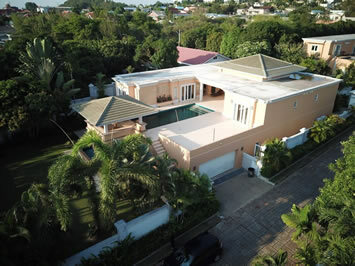 It makes this house 5 bedrooms and 4 bathroom.